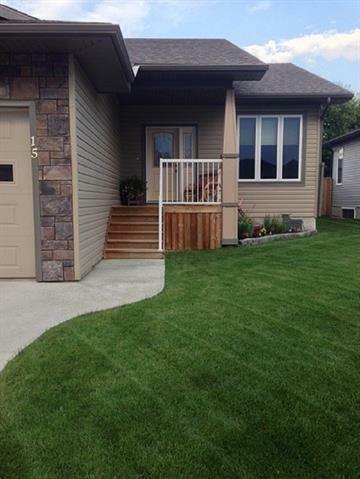 This property is located in the new Subdivision of the "Vistas" in Olds, Alberta. 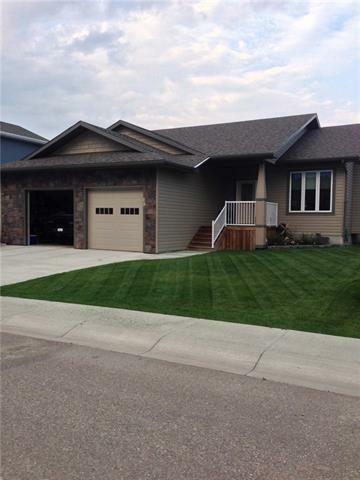 This open concept bungalow property features 2 bedroom, 2 full bathroom, main floor laundry, gorgeous kitchen with a large island and family room with a Gas fireplace to keep you cozy warm on cold winter nights. 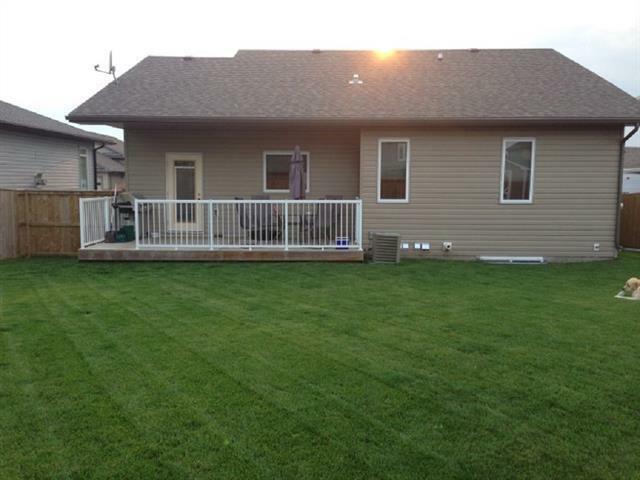 Off the kitchen, there is a large covered deck with gas BBQ hook up for your convenience! The basement is fully developed with 2 bedrooms, 1 full bathroom, family/games room. The heated garage is 24 x 26 with separate doors making it easy to park two larger vehicles!! 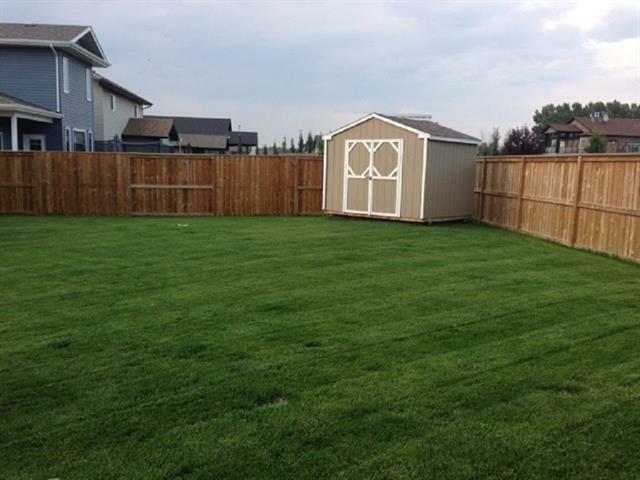 Yard is fully landscaped, fenced with a garden shed. This property is perfect for a family of four or first time home buyers, don't miss your opportunity to own this beautiful well kept home! !